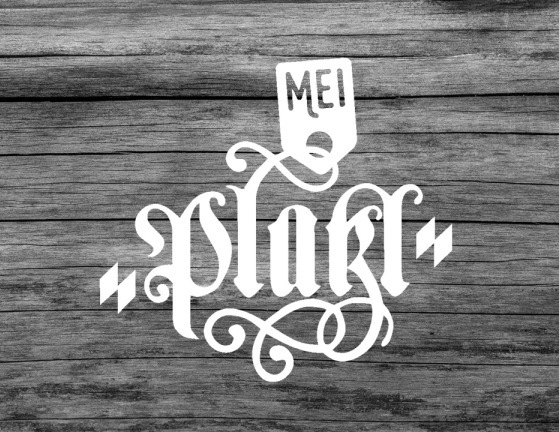 Platzl Karree presents a unique bar concept in Munich’s old town. Because of the stylish and yet down-to-earth design the fine balancing act between tradition and modernity with the Platzl Karree is perfectly realized. The dominating colors anthracite with burgundy and the dark parquet flooring create a bar to relax and enjoy. As a day bar you can enjoy coffee specialties and a selection of cakes from the hotel’s own patisserie before ordering a 3-tiered cake stand with fine specialties from the restaurant’s kitchen to go with your glass of Champagne in the evening. A little detour to the bar is also recommended before or after a visit to the opera. After all Bavarian State Opera is just a short walk away. Our recommendation: a cool glass of Perrier-Jouet.